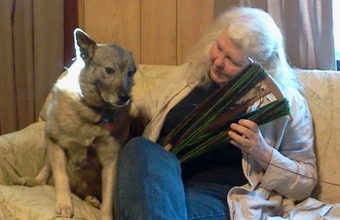 Leslie Shelor is a native of Meadows of Dan and a 9th generation descendant of some of the first settlers in the area. She grew up in a home owned by the family for three generations, surrounded by music and by people that were artisans by necessity. Leslie played at her grandmother’s feet as her grandma sewed, preserved fruits and vegetables and kept a busy household running smoothly. Nearby her grandfather was creating banjos, guitars and fiddles out of carefully selected curly maple from his farm. 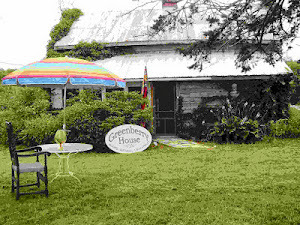 The house rang with music, sometimes from an old radio or record player but more often from a relative’s hands. 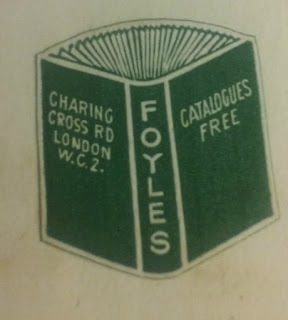 Books were everywhere, on shelves and in Leslie's hands from an early age. Her grandmother encouraged Leslie to read and had a bright, inquiring mind. And as needles sped through cloth and tools shaped wood, stories flowed along with the work, reciting family and community events. Living in the area where generations of kin have shaped their lives can give a child a unique perspective. Leslie grew up listening to stories about Meadows of Dan that were repeated so often that she sometimes felt that she knew the people involved, even if she was separated from them by a century. Leslie credits the family and community traditions of art, music, reading and storytelling for the directions her life has followed. 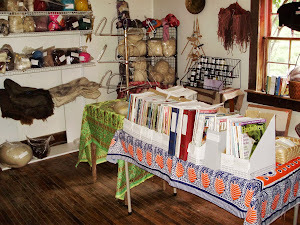 She has always been interested in fiber arts, even before that term existed as a description. 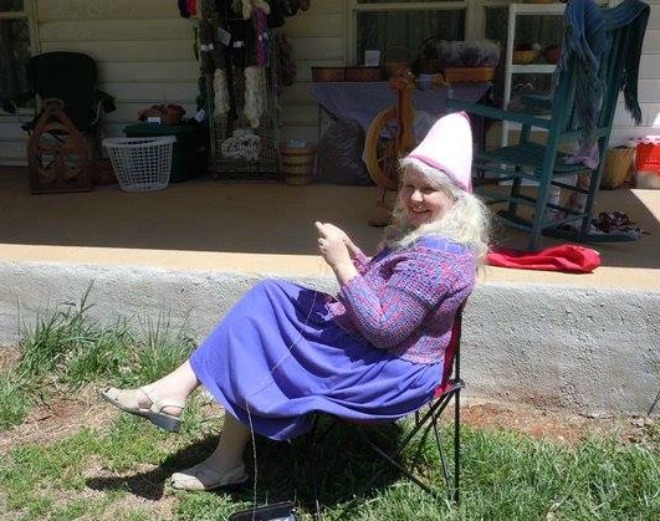 An older student taught her to crochet when she was in elementary school, and she learned many other types of needlework over the years. In the mid-1980s she learned to spin on a drop spindle while living in Maine. Great quantities of hair from a pet Samoyed dog inspired her to learn to make yarn. 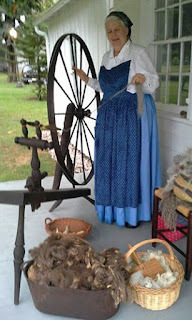 After Leslie returned to Meadows of Dan in 1990, her mother gave her her grandmother’s spinning wheel. 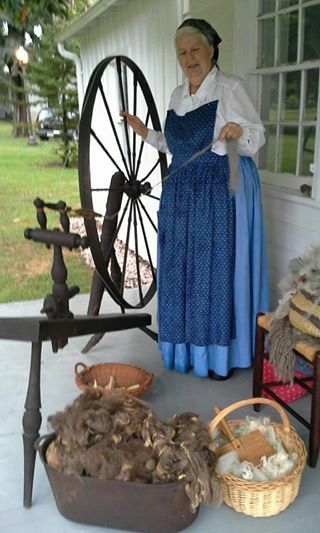 Leslie learned to spin with this wheel and some rough wool from a fiber producer in West Virginia. 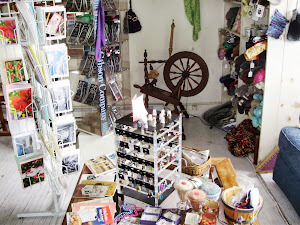 She continues to spin and create at her shop in Meadows of Dan, a venture that grew out of her avid interest in fiber arts. She has demonstrated hand spinning at many events and venues and continues to work with fibers produced by local farmers. 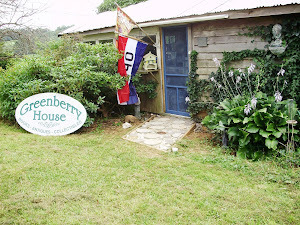 She has also learned to knit and designs crocheted and knitted items for sale at Greenberry House, the shop she owns on the family farm.